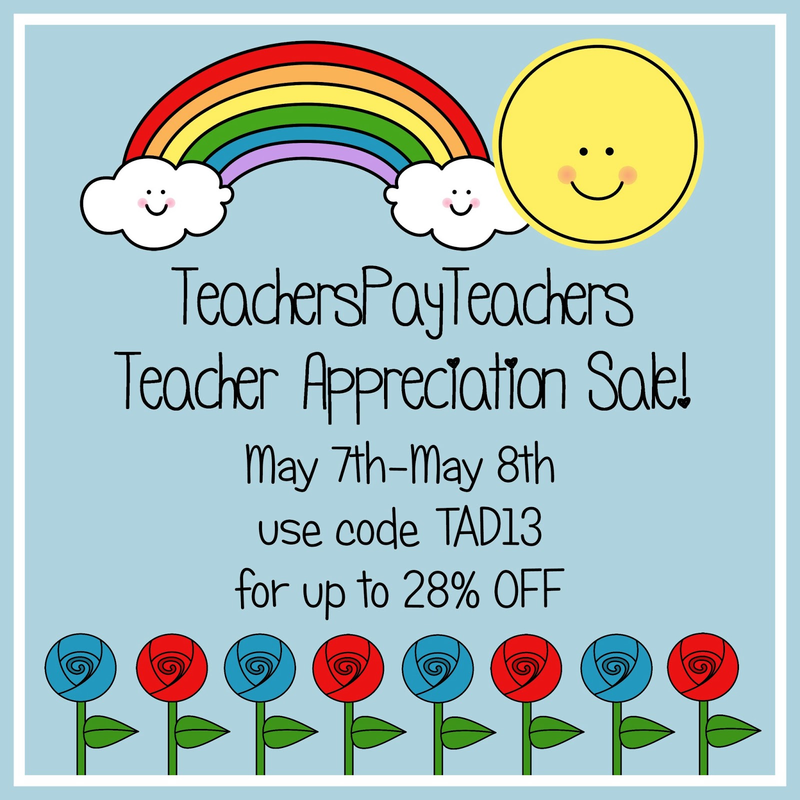 This week, on Tuesday and Wednesday, I am participating in a Teacher Appreciation Sale! I will have 20% off of all of my products in my store, and TpT will give you an additional 8% off when you use the code TAD13. You can check out my store HERE and get your wish list ready for the big sale days! Thank you to everyone who follows my little blog and store! I truly appreciate you, and know how hard you work for your students every day! Cool! Mahalo nui e Jen--so kind of you!! :) Aloha from the Big Island! Mahalo nui to you too! Thank you for your support! Syllable Splash Review and Giveaway!